R 1 950 per person based on a minimum of 2 Clients. St Lucia safari tours depart from Durban in the early morning. Your guide will educate you on the History of Durban, KwaZulu-Natal and South Africa on route to St Lucia – Isimangaliso Wetland park. Just before arrival a briefing will be given regarding St Lucia itself otherwise known as Isimagaliso Wetland park. 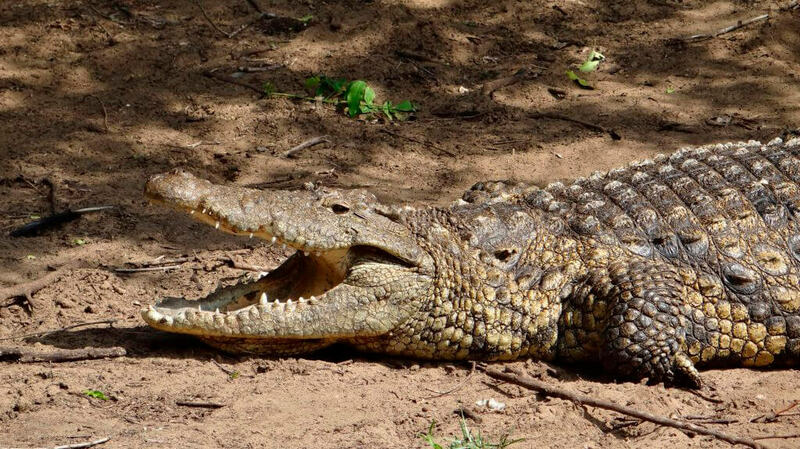 Once we have arrived in St Lucia, we will make our way to the Crocodile center where KwaZulu-Natal Wildlife are trying to educate the public on the plight of these amazing creatures. 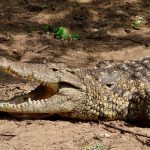 After your guide takes you on a Tour through the Crocodile center he will take you to the Santa Lucia Boat which will be a 2-hour educational and enjoyable estuary cruise where you are guaranteed to see Hippos and hopefully a few crocodiles and birds. The game reserve surrounding the estuary is home to 4 of the Big 5 only missing the Lion. Lions have now been introduced further north in the Mkuze game reserve after a 44-year absence. 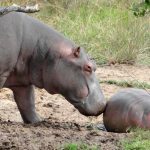 After the boat cruise, we enter the small town of St Lucia where at night Hippos wonder the streets to get to the grassy areas to feed. We will feed ourselves at one of the town’s restaurants before heading down to the river estuary mouth. 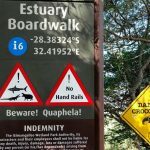 At the Estuary mouth we will do a board walk down to the Indian ocean where we will view Maphelane the Second Highest Vegetated Sand dune in the World. After this it is time to return to Durban. The St Lucia safari tour is conducted in comfort with your experienced tour guide. ✓ Visiting South Africa’s first proclaimed world heritage site. ✓ Incredible biodiversity with 5 different ecosystems in one area. 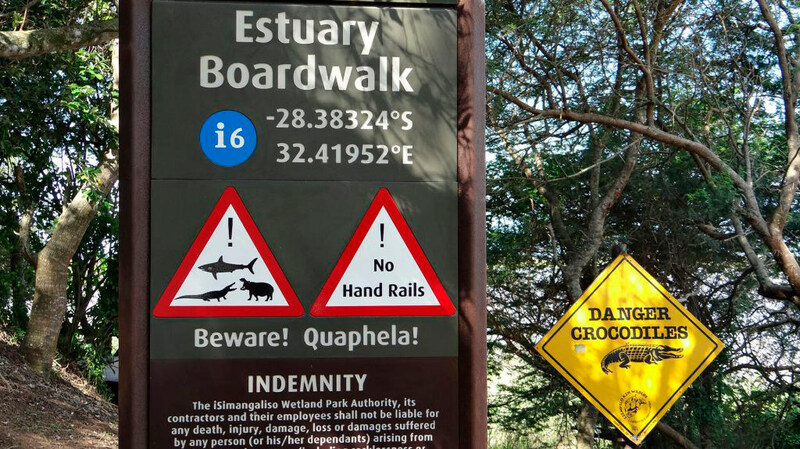 ✓ One of the only places you will find Hippo, Crocodiles and Bull Sharks sharing the same Estuarine waters. You will be collected from your accommodation venue (This only applies to pick-ups and drop-offs in Durban City, feel free to contact us if you are unsure as to whether your pick-up location is covered. Should your pick-up location not be covered, we will still collect you, however, there may be an additional charge dependent on where you are based. The drive to St Lucia is about 3 hours through some of the most picturesque countryside in South Africa! To speed things along, your knowledgeable guide will share on the history of South Africa and you are encouraged to ask questions to reap the full benefit of the tour. 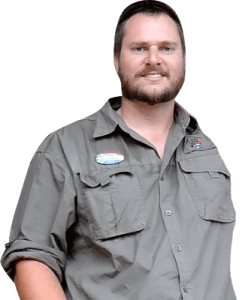 Rest assured that you will travel in absolute comfort as Tim Brown Tours use a Ford Tourneo or a Ford Everest to conduct all tours. This is subject to availability and Tim Brown Tours reserves the right to make alternative vehicle arrangements. We arrive at our destination St Lucia, South Africa’s first World Heritage site, now called Isimangeliso Wetland Park (National Park), where your experienced guide will take you on an educational journey on the boardwalk where you will have the opportunity to view as well as learn about Hippos as well as crocodiles. We will then visit a crocodile farm where you will have further opportunity to learn about these amazing creatures, the Hippo and crocodile. 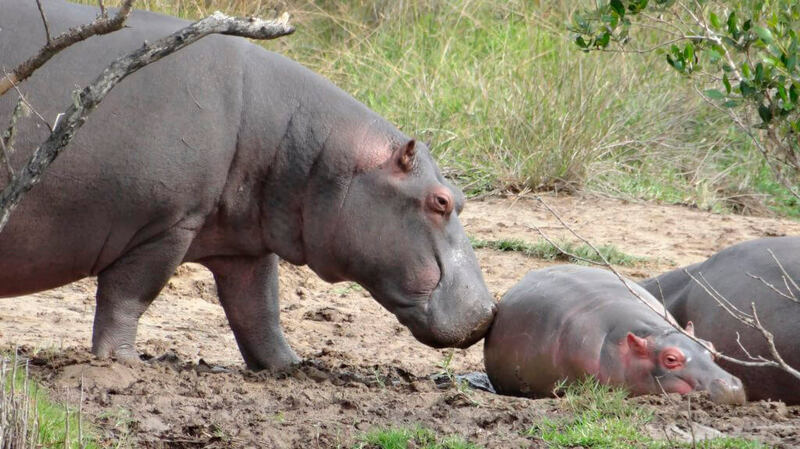 We shall head to the town of St Lucia where Hippos wonder around at night wanting to get to the grassy areas to feed. Here we shall have lunch (please note that this will be for your own account). From there we will journey on a 2-hour boat cruise together, on Lake St Lucia, to where you can enjoy the amazing habitats of mangrove swamps, savannas, grasslands and riverine forest. Your guide will be on hand to answer any questions you may have.